Our preloaded templates and unique ability to customize and adapt to your specific practice workflow makes NextGen Office a great choice for any physical medicine and rehab practice. As a nerve, muscle, and bone expert, you know the importance of every part of the body working together for optimized movement and enhanced performance. NextGen Office physical medicine and rehab EHR software works based on those same principles. We put effort into the details, creating a cloud-based tool that will help your physical medicine and rehabilitation clinic run smoothly. This way you can put more focus on what really moves your clinic – your patients. NextGen Office EHR comes pre-loaded with features specifically designed to meet the needs unique to the physical medicine and rehab practice. The iPad native interface is optimized for fingertip touch and lets you chart and ePrescribe at the point of care. NextGen Office also comes pre-loaded with customizable templates, documentation, and care plans specifically designed for the physical medicine and rehab practice – all to an affordable price that holds its own in a competitor comparison. 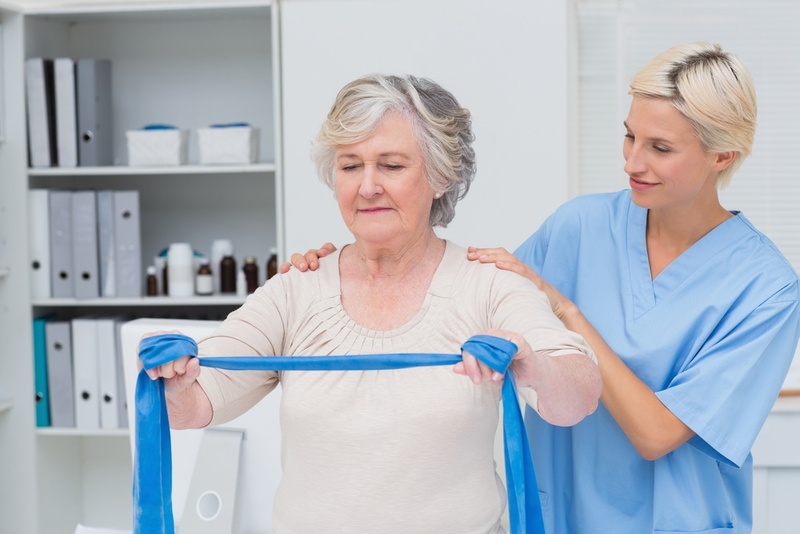 A Care Plan is a pre-formatted, fully customizable interface that is used to document your treatment objectives and goals regarding a specific diagnosis. Meaningful Use Stage 2 requires this documentation, when applicable, in each encounter note, and with NextGen Office we make it simple.